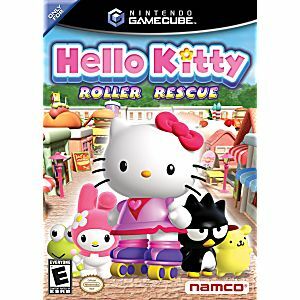 It's time to join Hello Kitty in a new adventure created specifically to celebrate her 30th birthday in O3 Entertainment's game for Nintendo Game Cube. 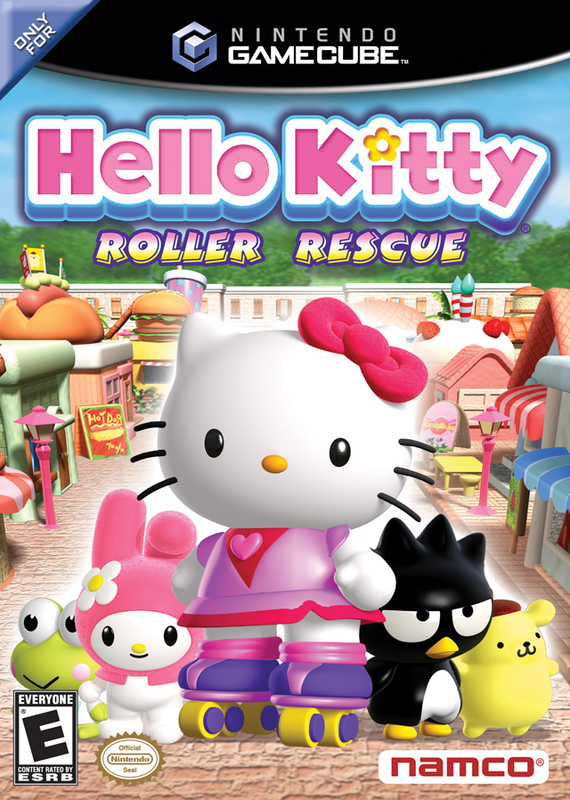 In Hello Kitty: Roller Rescue, you'll explore Hello Kitty's 3D world and encounter a variety of characters, villains, and puzzles. As the levels progress, Hello Kitty is able to use new means of transportation that are slightly more advanced including a transportation booth. You'll interact with more than 20 Sanrio characters that can help you battle enemies.